Intertrans Corporation is a joint stock company, founded in Vietnam in April 2007 by a team of highly experienced and professional members. With dedicated and well-trained team, continuosly improving technique and quality, we provide a wide range of freight and logistics services. 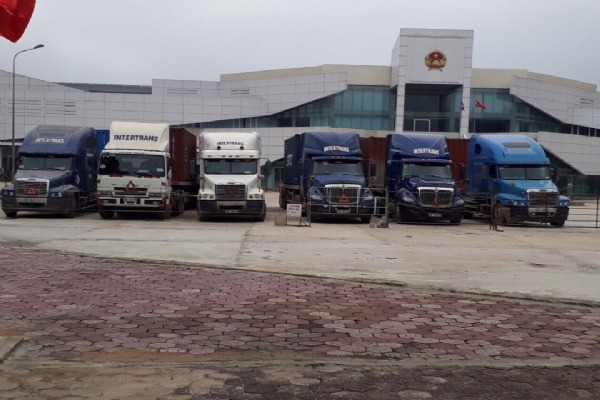 INTERTRANS is headquartered in Ha Noi city with branches and representative offices in Ho Chi Minh, Hai Phong, Vinh, Da Nang, Vientiane (Laos), Phnompenh (Cambodia) and at the borders Vietnam - Laos/ Cambodia/ China like Cau Treo, Cha Lo, Lao Bao, Moc Bai, Huu Nghi. Why you should choose us? What we do & what we have? With our 10 (ten) years of experience in logistics field, we built many kinds of services and a facility system which can meet various demands of customers. - A team of our owned trucks which includes approximately 30 normal trucks, container truck and low foorce can meet many demands of customer from LCL, FCL to break-bulk cargo. With 10 (ten) years of We have a network of our offices/ partners/ agents in Vietnam and oversea for giving convenience to our customers and for serving any demands of customers in everywhere. - 150 partners/ agent in Vietnam and oversea. We always provide to customer our services with best quality and reasonable cost in order of assuring best business profit of both parties. We try our best to give our high service quality with enthusiasm/ professionalism and effectiveness. Intertrans offers fast, reliable and efficient freight forwarding to over 220 countries. We make it easy for customers all over the world. In a more developing, professional, competing and integrating fastly with regional and international market of freight forwarding & logistics , Intertrans operations are organized and implemented on the background of connecting benefits among our resources, customers and partners to achieve the target and bring success to all involved parties. 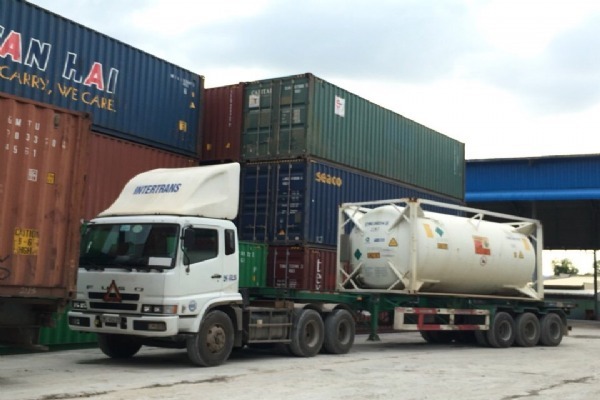 Being one of the leading freight forwarding & logistics companies in Vietnam, we are always together with our customers/ partners/ agents, focusing on continuous enhancement of diversified professional services, providing professional and dedicated customer service, controlling costs in a reasonable and effective manner.